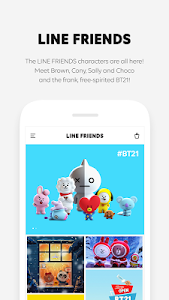 From the cute original characters of LINE FRIENDS to the charming superstar BT21! 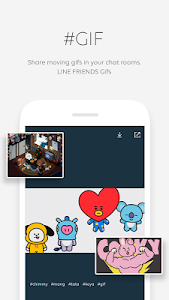 Check out the wallpapers, the GIFs and the illustrations of these addictive LINE FRIENDS characters every week here at LINE FRIENDS official app! 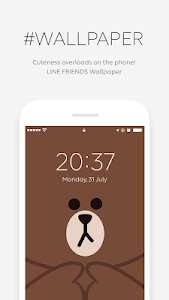 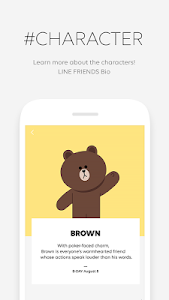 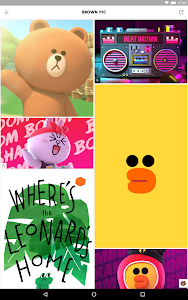 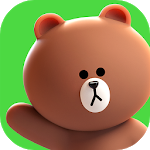 Similar to "LINE FRIENDS - characters / backgrounds / GIFs"